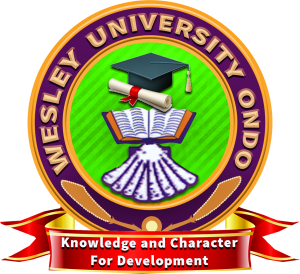 Applications are invited from suitably qualified candidates for admission into various Part-Time First Degree programmes available for the 2018/2019 academic session in Wesley University, Ondo. Wesley University Part-Time Degree Available Programmes & Duration. Food Science and Technology (FST). Available programmes run for 4-5 years. How to Apply for Wesley University Part-Time Degree. Candidates should pay the sum of ten thousand Naira (N10,000) to Skye Bank Current Account No. 1771311859 (for Social and Management Sciences) or 1770794466 (for HMT and FST).